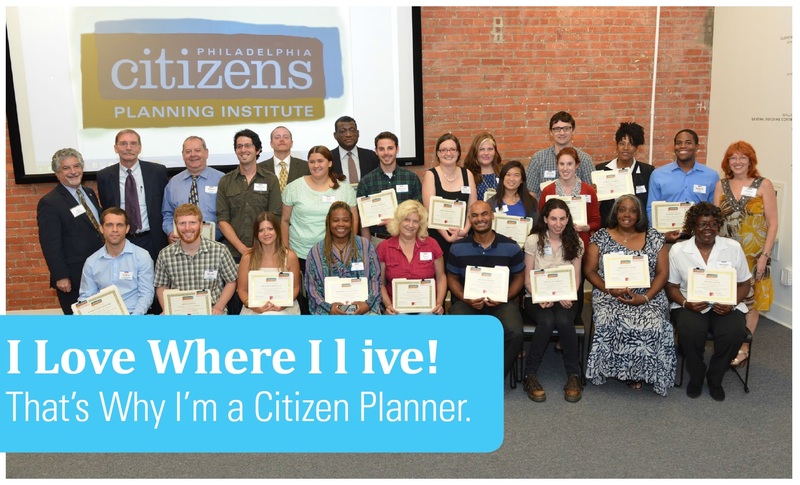 Apply for Philadelphia Citizen Planning Institute! 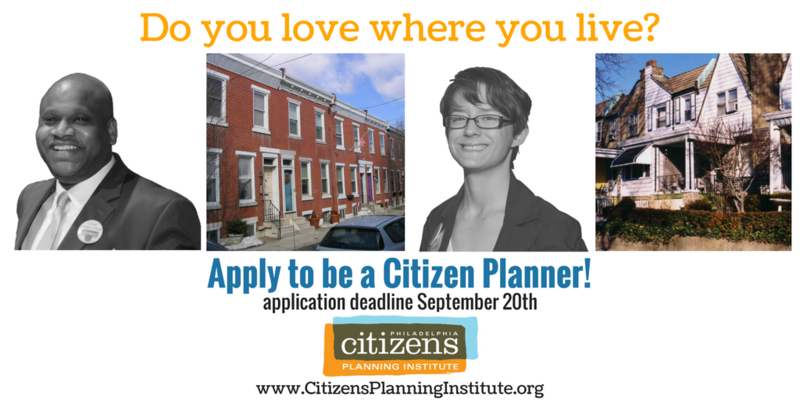 Citizens Planning Institute (CPI) will be accepting applications for the Fall 2016 course from August 22nd – September 19th. This seven-week course empowers citizens to take a more effective and active role in shaping the future of their neighborhoods and of Philadelphia through a greater understanding of city planning and the steps involved in development projects. Special topics this session include community engagement 101, historic preservation, and urban agriculture and food access. Classes are held on Wednesday evenings October 5th – November 16th from 6-9pm at 1515 Arch Street in Center City. See the 2016 fall CPI Flyer or visit CPI’s new website: www.citizensplanninginstitute.org for applications and more information. Contact 215-683-4648 or cpi@phila.gov with any questions or to request a hard copy of the application. Appalachian Trail Conservancy and the Pennsylvania Chapter of the American Planning Association are pleased to co-sponsor this educational experience, which is geared toward planning professionals who write zoning and subdivision / land development codes. 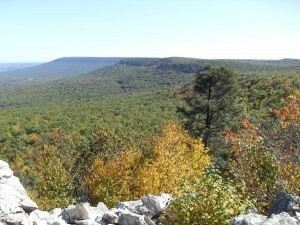 The $25 registration fee includes lunch, 4.75 CM credits, and a guided hike on the Hawk Mountain grounds.